Renea R. Nelson, 75, of Farmington, NM passed away on Thursday, February 7, 2019 in Farmington, NM. She was born on December 22, 1943 in Pueblo, CO to Zino & Ellen Furgason. Renea was a self-employed business/restaurant owner. She enjoyed reading, game nights, spending time with family, arts/crafts and drawings. Renea always attended family events and activities; she will be missed by all. Renea is preceded in death by her parents, Zino Furgason and Ellen Hendricks-Furgason; and grandma Rudolph. Renea is survived by son, dale L Nelson Jr.; daughters, Lorena Nelson, Tonya Nelson and Heather Sexton; brothers, James Furgason and Harold Furgason; sister, Rose Brown; 13 grandchildren and 25 great-grandchildren. A memorial service will be held at 11 a.m. on Friday, February 15 at Aztec Church of the Nazarene, 1061 HWY 516, Aztec, NM. Any donations can be made to gofundme.com/ReneaNelson or mailed to 37 Road 5457, Farmington, NM 87401. Renea’s care is entrusted to Alternative Choice Funeral & Cremation, 804 N. Dustin Ave., 505-325-9611. 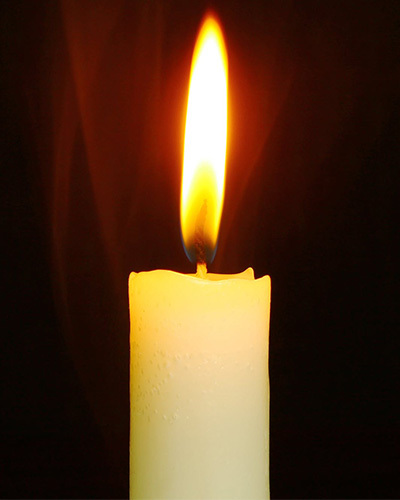 Those who wish to express their condolences may do so at www.serenityandcompany.com.